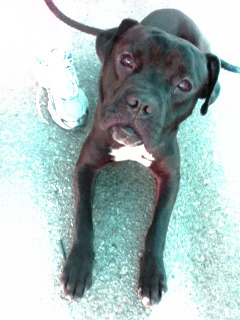 Brando is our new superstar puppy! He's probably between 6 and 9 months old and has a personality that could win over any skeptic. 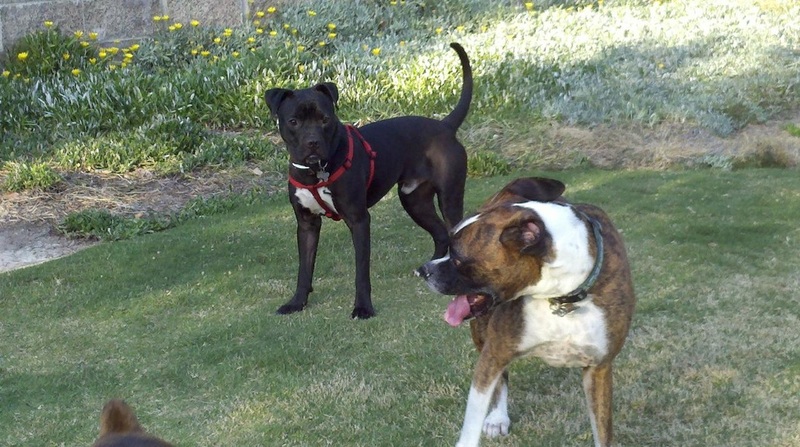 He's not only a people pleaser, he's also great with other dogs. 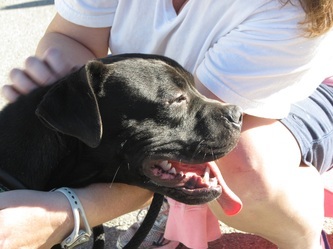 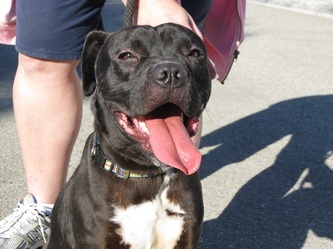 Brando has demonstrated outstanding social skills, showing a maturity that is most unusual in such a young pup. If his dazzling personality isn't enough, than how about that handsome mug of his, or that rich dark brown coat. 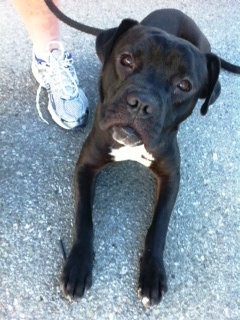 Brando will surely go quickly, so make us an offer we can't refuse, and he's all yours! 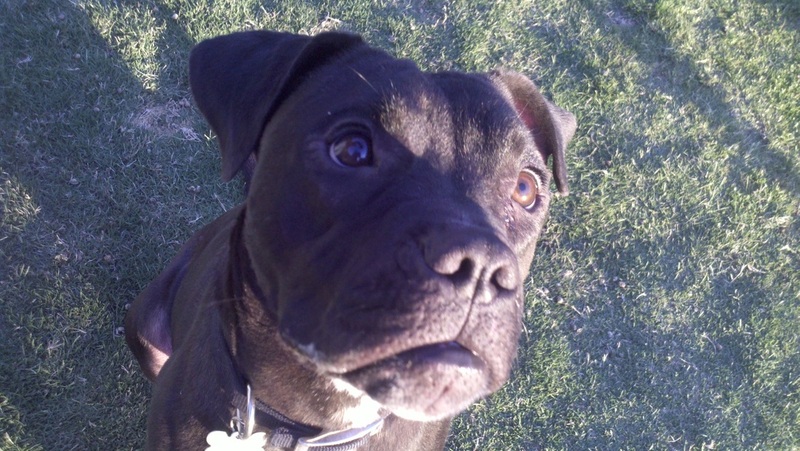 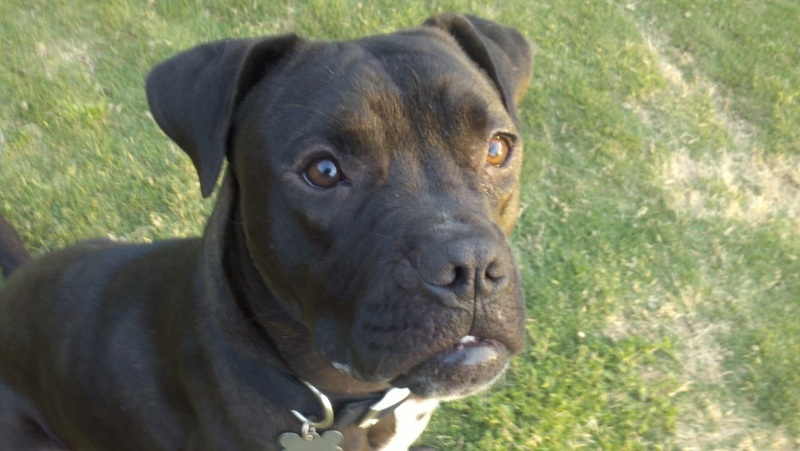 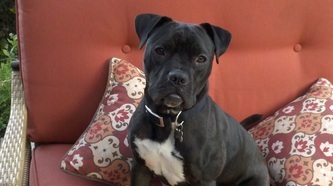 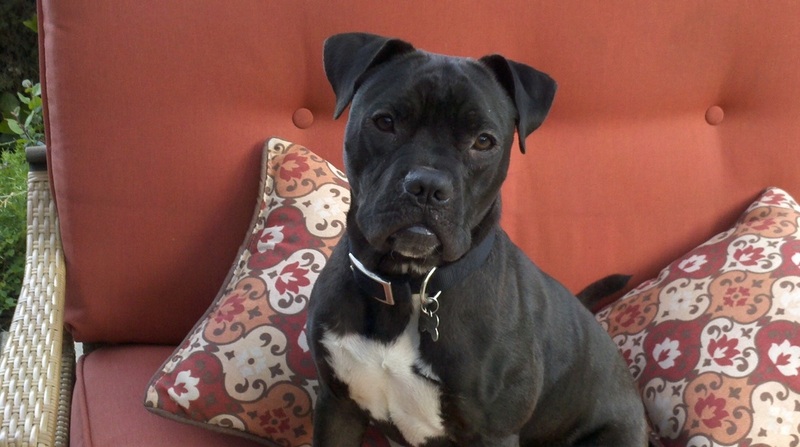 Brando is thriving in his foster home but he is longing for a forever home. 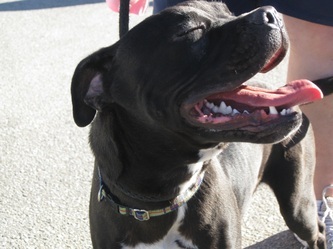 Meanwhile this pup just wants to have fun! 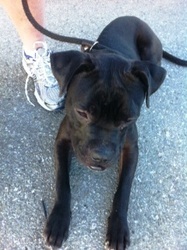 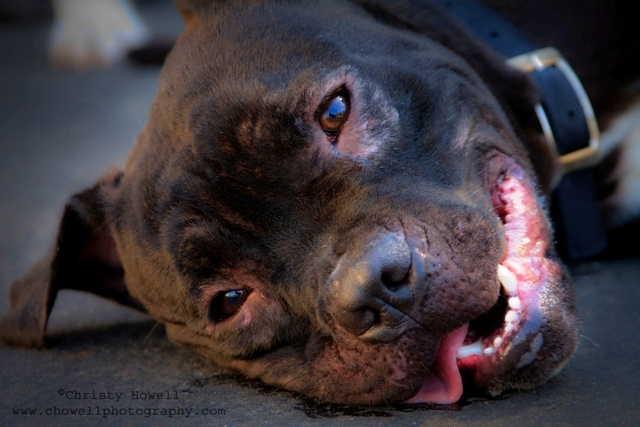 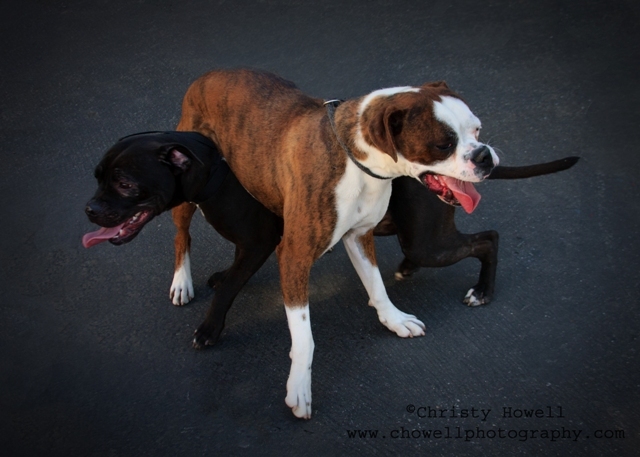 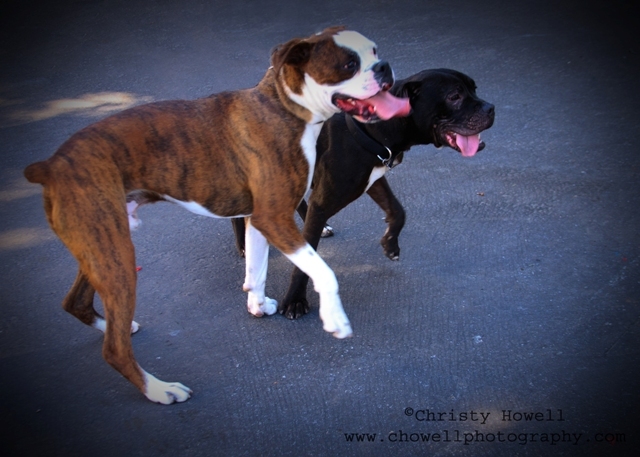 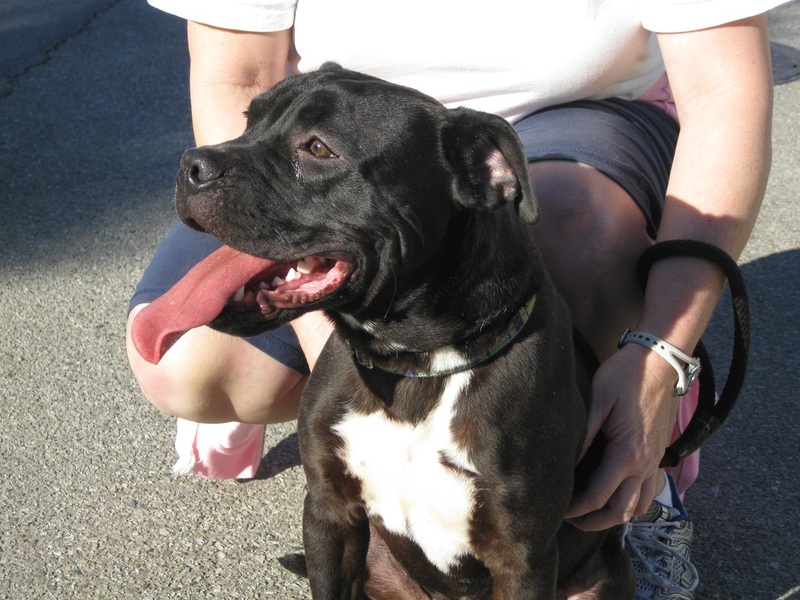 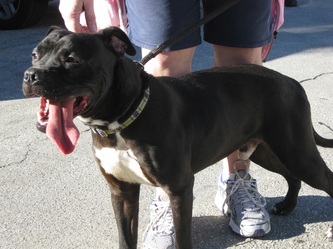 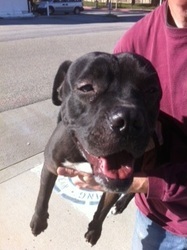 01/23/2012 - he was just pulled from the high-kill Baldwin Park shelter by Christy.